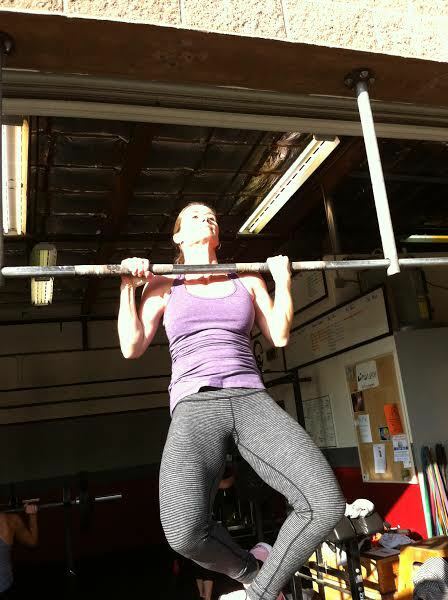 Here's a shot of Caroll, getting some of her first (among many) dead hang pull ups today!! Second shot is of the lovely Sage Castro, who is visiting us this week. And the last shot is?..... What's in store for you tomorrow?